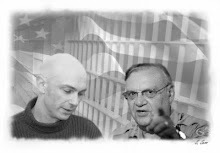 The US version of Hard Time just went on pre-sale, with Sheriff Joe Arpaio on the cover, finally revealing his true colours by looking more like Hitler. Click here to see it. Although the US version of Hard Time is now open for Amazon customer reviews, unfortunately, the reviews at the UK Amazon site do not transfer over to the US site. If you would like to post a review at the US site or at least click on the "LIKED" button, please click here. 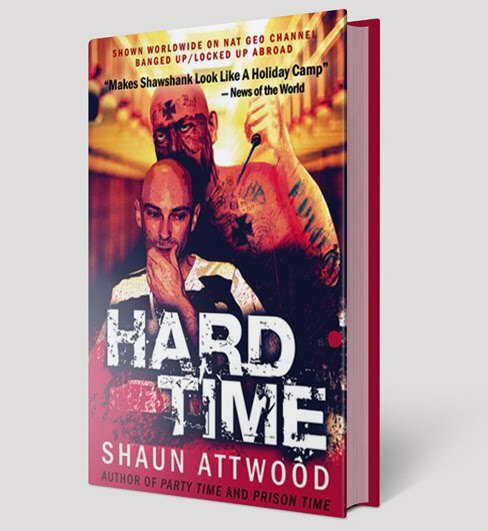 My second ebook, T-Bone, should be online in a matter of hours at Amazon, and my sister, Karen Attwood, is about to publish her ebook, English Shaun, detailing the effects of my incarceration on our family.